Crown Jewel, the most controversial show in WWE history, came and went this past weekend. 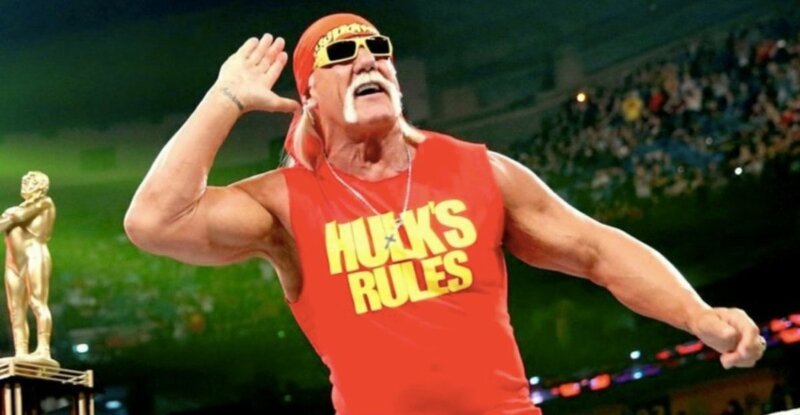 WWE presented a show featuring the return of both Hulk Hogan as a performer and Shawn Michaels as a wrestler, and even though it got more mainstream talk for going to Saudi Arabia in the wake of the murder of Jamal Khashoggi, the show itself had remarkably little interest considering those two items. It was a bad show overall, featuring a lackluster World Cup, a three minute Universal title match that was one-sided, and a long DX vs. Brothers of Destruction tag team match that fell apart quickly when HHH suffered a torn right pectoral muscle. Besides the HHH injury, the main stories in the ring were Brock Lesnar winning the Universal title in a one-sided squash match over Braun Strowman, and Shane McMahon, who wasn’t even in the World Cup tournament, winning it.